Truffle has created a toolset used by developers building decentralized applications on the Ethereum blockchain. While other tools exist, Truffle focuses on the developer experience and the unique needs of developing on a blockchain that are not present in traditional software development. Providing the ability to manage the lifecycle of the development and deployment process via a framework has been delivered by Truffle and the evolution of the product is being realized in the new features, such as those listed below. All of the details can be found on GitHub. Also, join in the conversation on the Truffle Gitter channel as well! 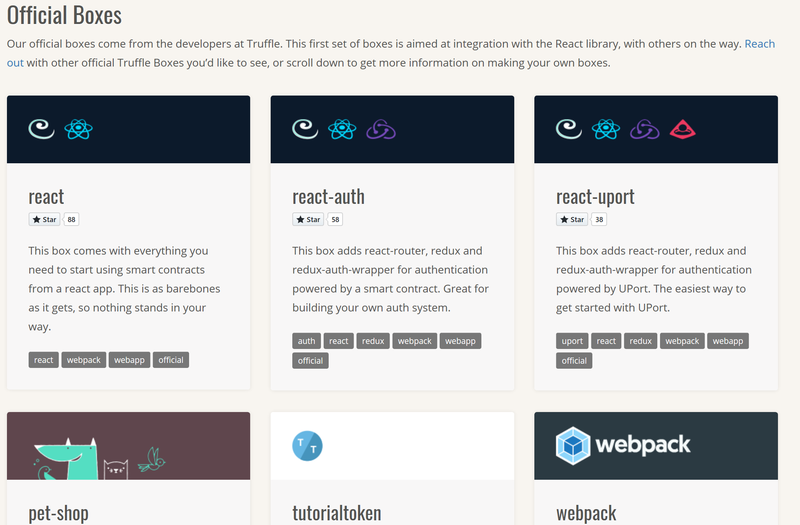 Along with this, Truffle moved the application build process to a model which is more modular. This has been in place since version 3.0 and example "boxes" or boilerplates for applications are available for users to help bootstrap the application development process. A list of these boxes can be found on the Truffle website. Truffle continues to provide a development environment that makes building decentralized applications as easy as web development. To get started with the beta, create an instance in Azure from the Marketplace.